Using improvement science across a community poses a unique challenge: It shifts the focus from an individual organization to multiple organizations working together on systems-level problems. The payoff is enabling communities to build a common language and approach to using data for improvement, which builds trust and enables community-level impact. In Salt Lake City, Utah, United Way of Salt Lake and StriveTogether are using the discipline of improvement science to improve outcomes for children and families. StriveTogether is a network of 70 communities across the U.S. that is working to improve educational outcomes for young people from cradle to career by bringing together diverse stakeholders around a common set of challenges, thereby having a collective impact. United Way of Salt Lake—backbone organization for network member Promise Partnership of Salt Lake—joined with StriveTogether to convene an impact and improvement network to tackle chronic absenteeism in grades K–3, the numbers of which had grown steadily in the Salt Lake City region between 2011 and 2016. In addition to improving attendance, the Partnership hoped to improve the ability of its staff and partners to use improvement science in all facets of their work. AS A RESULT OF THOSE EFFORTS, CHRONIC ABSENTEEISM AMONG STUDENTS WITH DISABILITIES DECREASED SIGNIFICANTLY … AND THE PROPORTION MEETING OR EXCEEDING THE BENCHMARK FOR READING PROFICIENCY IN GRADE 3 INCREASED FROM 8% TO 17%. 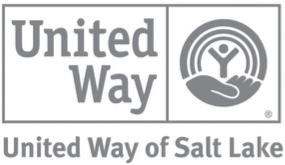 Between January and November 2017, United Way of Salt Lake and StriveTogether held seven learning sessions with a networked improvement community in Salt Lake City that included six teams from eight schools in three districts. Teams were composed of school staff, United Way staff, parents, and AmeriCorps volunteers. During the sessions, teams learned the tools and techniques for continuous improvement and shared what was and was not working. In between, they applied what they had learned in real time. To develop their strategies for reducing chronic absenteeism, improvement teams reviewed nationally recognized best practices. However, they put most of their emphasis on local quantitative and qualitative data, and on the knowledge of school staff and others who understood the specific needs of their students. This approach entailed talking with parents, students, teachers, guidance counselors, and others who were dealing with the problem on a daily basis. 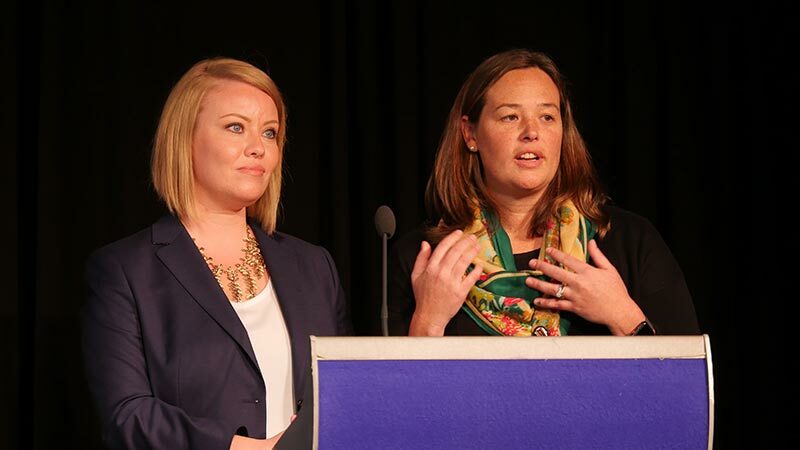 VIDEO: A presentation by StriveTogether and United Way of Salt Lake at the Spotlight on Quality in Continuous Improvement Symposium on November 15, 2018 in Washington, DC. The improvement teams took these learnings and developed a mix of interventions. Some targeted every student in a grade or school with, for example, attendance campaigns and competitions. Other interventions, such as mentoring or connecting with a caring adult at school, were aimed directly at specific student populations, including refugees and children receiving special education services, who were more often chronically absent than their peers. As a result of those efforts, chronic absenteeism among students with disabilities decreased significantly between 2015–16 and 2016–17 compared to the average for other students, and the proportion meeting or exceeding the benchmark for reading proficiency in grade 3 increased from 8% to 17%. Because multiple teams were testing different strategies with K–3 students, they could share information, ask questions, and learn at a quicker pace than if they had been implementing this work in isolation. As the network focused on school and district processes, it also uncovered limitations in district policy and state truancy laws that have sparked a new focus on case management rather than on punitive responses to poor attendance. The efforts to reduce chronic absence have built an improvement culture among Promise Partnership staff and community partners. The work of the network has since extended to an ongoing, regional network focused on addressing chronic absence in six school districts. The culture of improvement has also spread to address different problems in the Salt Lake City community, such as kindergarten readiness, food insecurity, and inter-agency social service challenges.